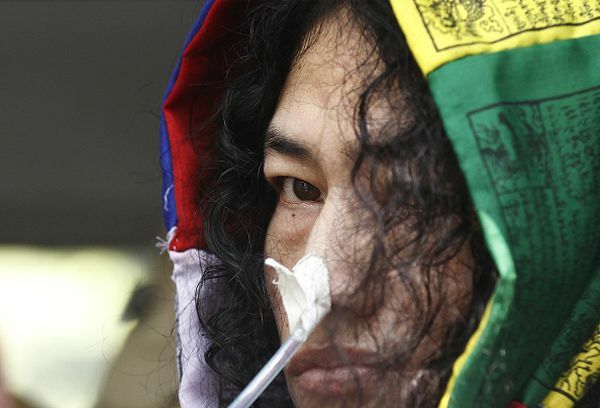 Human Rights Activist Irom Chanu Sharmila, who has been charged with the offence of attempt to commit suicide by fasting, was on Monday released from judicial custody. Sharmila has been charged under Section 309 of the IPC (attempt to commit suicide) after she staged an indefinite hunger strike demanding repeal of the Armed Forces (Special Powers) Act. The activist, who has been on a 15-year-long hunger strike to press for the abrogation of the AFSPA, had earlier said she would continue her fast unto death. Sharmila was earlier lodged in a security ward of Jawaharlal Nehru Institute of Medical Sciences here where she was guarded round-the-clock by jail, police and hospital staff. The government is spending about Rs.70, 000 a month on her medication and feeding her through the nose. Budget 2016: How will 100 % FDI in domestically processed food retail help Indian farmers?